Send us an email with any questions or concerns about the swap meet and we will do our best to respond in a timely manner. 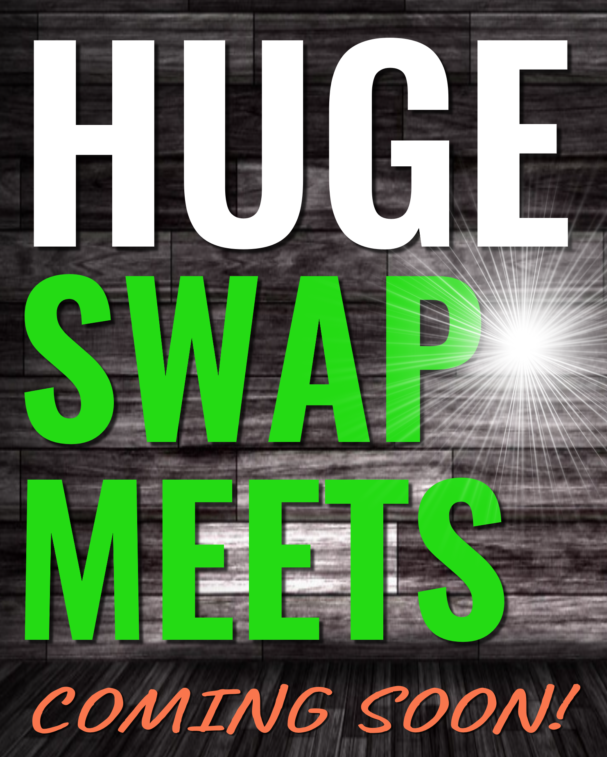 Subscribe to our news and be informed of upcoming swap meets. © 2019 Huge Motorcycle Swap Meet. All Rights Reserved. Built with Mobile First WordPress Theme and WordPress.